You can do way more than text and browse Facebook on your iPhones — you can use them to order dinner, park your car, and even do your laundry. That's all thanks to the magic of apps, which will take care of all those everyday chores you just hate to deal with. 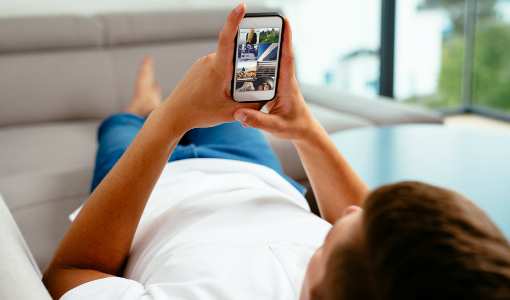 Check out our favorites free apps that will start adding hours to your day. 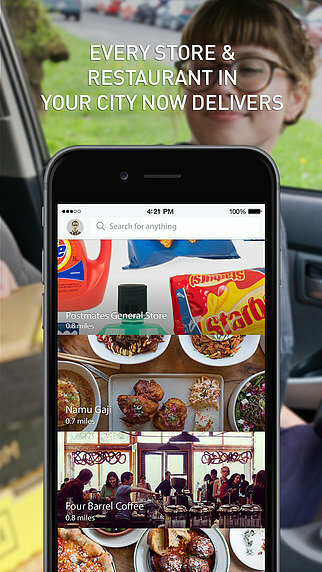 Washio (free on iTunes and Google Play) will come pick up your dirty clothes or dry cleaning and return it in less than 24 hours. 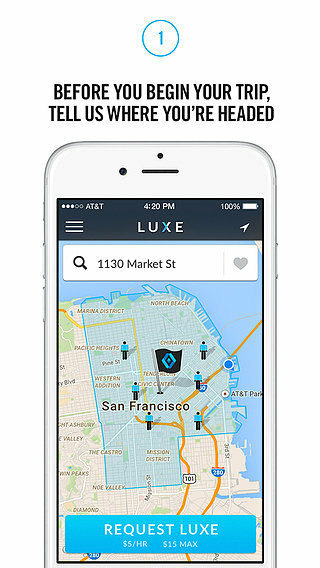 Luxe (iTunes and Google Play) brings you valet parking wherever you're going. 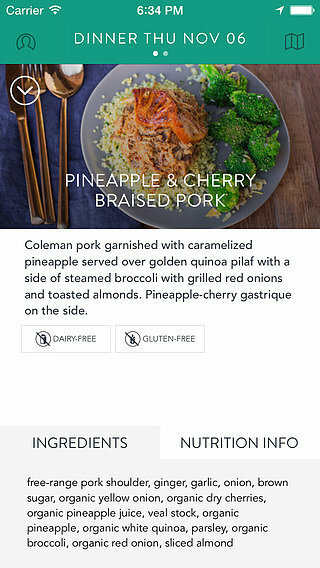 Munchery (iTunes and Google Play) does most of the work for you, delivering chilled chef-made meals you just have to heat up. 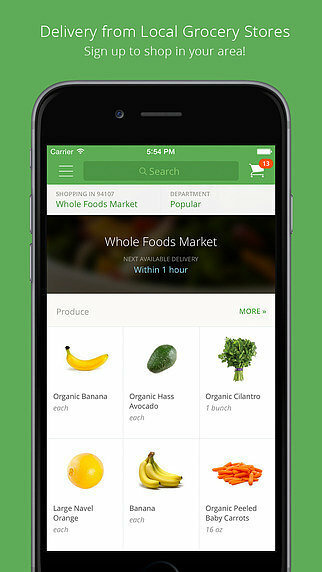 Instacart (iTunes and Google Play) will deliver and also lets you order from multiple stores at once. 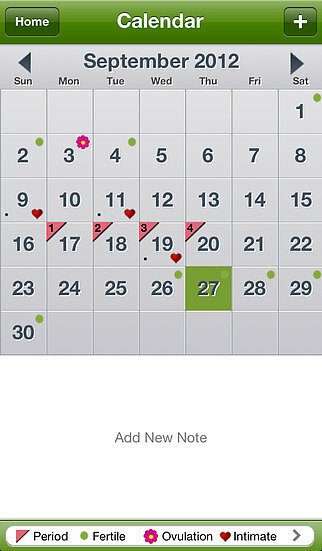 Period Tracker (iTunes, Google Play and Windows Phone) will help you plan for your special time of the month. 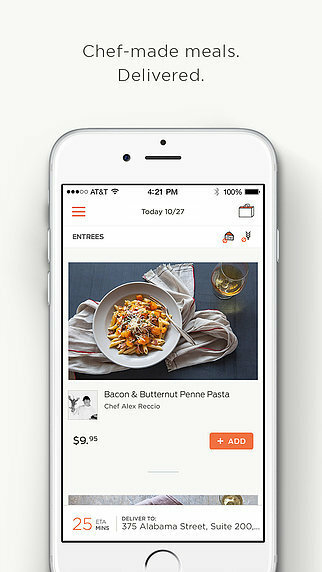 Sprig (iTunes and Google Play) brings the farm to your door, promising organic, local, and seasonal meals — fast. 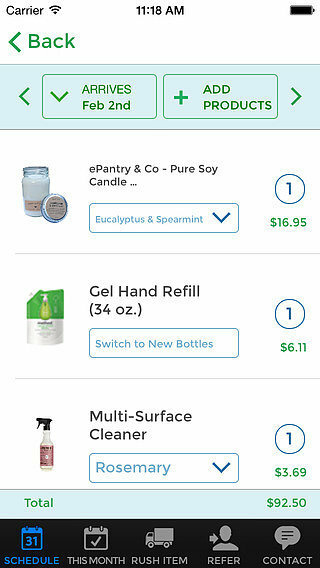 ePantry (iTunes) lets you set up reoccurring shipments of household products and even has a "need it now" feature. 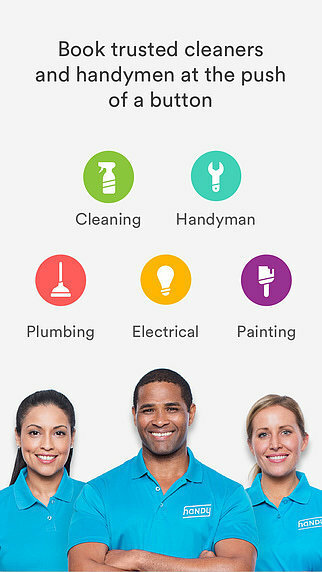 Handy (iTunes and Google Play) will send a cleaner or handyman in a snap. Postmates (iTunes and Google Play) will get you anything from your favorite coffee to your favorite sushi, even when the spot doesn't deliver. 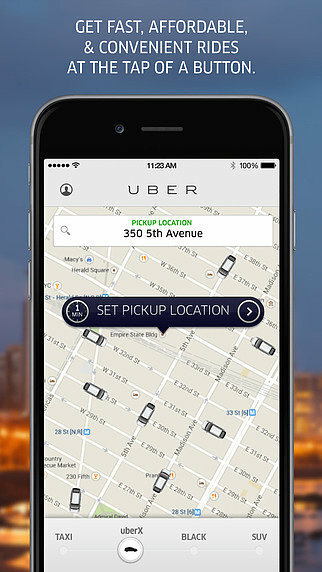 Uber (iTunes, Google Play and Windows Phone) sends a private driver on demand. 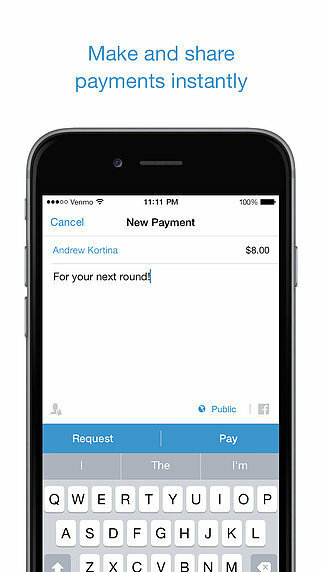 Venmo (iTunes and Google Play) helps you pay people back instantly. 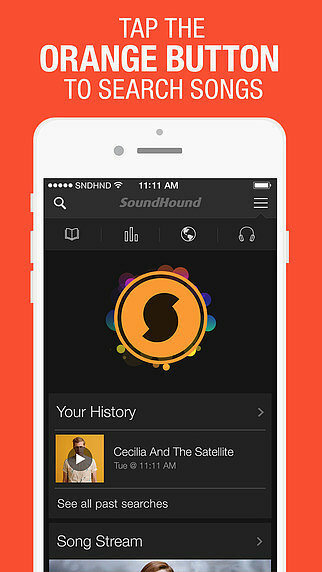 With SoundHound (iTunes, Google Play and Windows Phone), you just press one button to identify songs and see the lyrics. Finding the perfect music for a dinner party or workout takes effort. 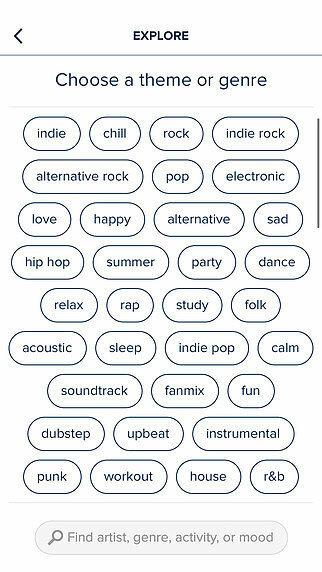 Instead, fire up 8tracks (iTunes and Google Play), choose a mood or theme, and listen to playlists made by real-life music-lovers. 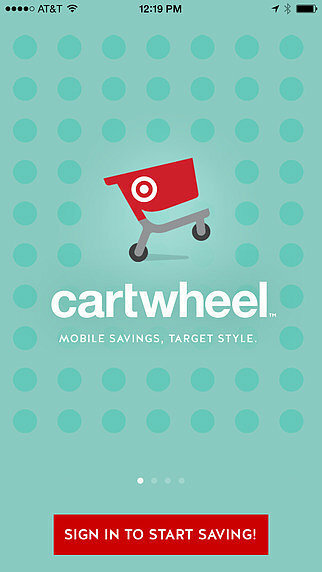 Cartwheel by Target (iTunes and Google Play) lets you scan the barcode of any product, and it'll tell you if there's a discount. If there is, the cashier scans your app at checkout, and all the discounts are applied. 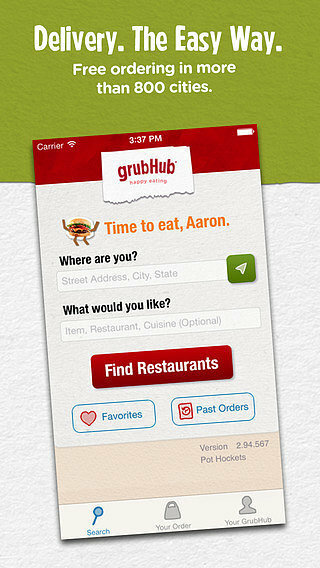 GrubHub (iTunes and Google Play) lets you order delivery and takeout with the click of a button. ShopStyle (iTunes and Google Play) compares prices from all your favorite stores and sets up sale alerts. Responsible shopping made easy. 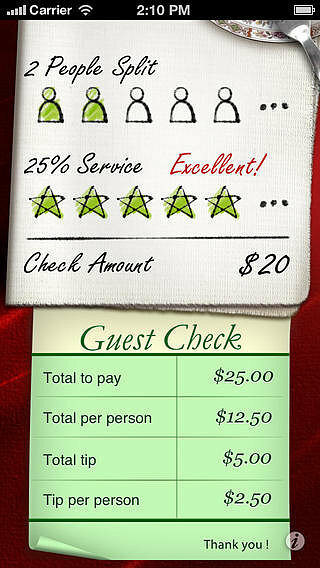 Tip Calculator (iTunes) or Tip N Split Tip Calculator (Google Play) does it for you. You forgot one of the most important ones. For when you’ve misplaced the tv remote, and don’t want to get up off the couch to change the channel , or the volume ... (ta-daaa!!!) an ir remote app.